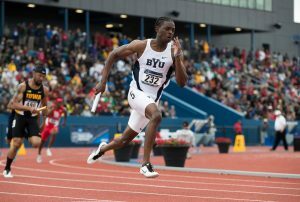 Four athletes with BYU ties made it to the Summer Games in Rio. 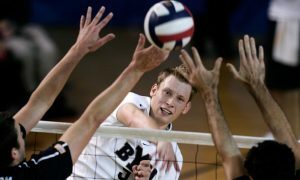 See how they fare here—and scroll even further down to check out the 16 other Cougars that qualified for the Olympic trials. 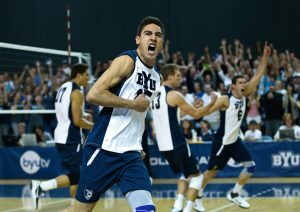 Taylor Sander. Photo by Jaren Wilkey. Casey Patterson. Photo by Jaren Wilkey. Tatenda Tsumba. Photo by Jaren Wilkey. Jared Ward. Photo by Jaren Wilkey. 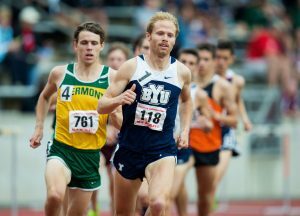 Aug. 21, Finishing in the top 10 with a personal best time of 2:11:30, Ward took 6th place and was within two minutes of a medal.